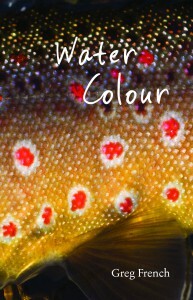 Greg French is one of Australia’s best-known fishing identities. He writes regularly for prestigious journals such as FlyLife, and his comprehensive guidebook Trout Waters of Tasmania is considered indispensable. 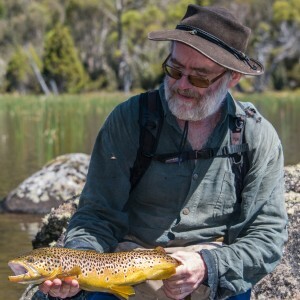 Greg has also written three works of literary prose – Frog Call, Artificial and Menagerie of False Truths – and worked with Nick Reygaert on the fly-fishing documentaries Hatch, Predator and Leviathan. 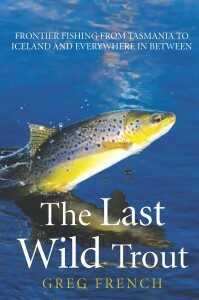 His last book — The Imperiled Cutthroat — was published by Patagonia Books in 2016.